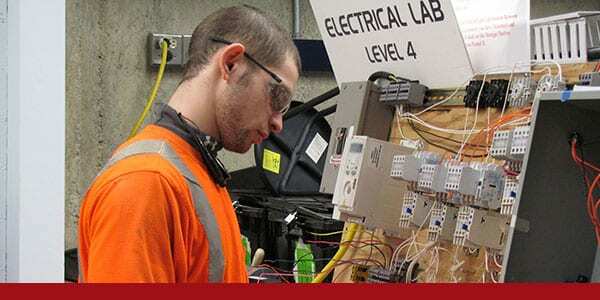 CITC offers three theory/competency-based electrical programs for students with specific interests in their desired field. All three programs are available in multiple locations, with classes that meet once or twice a week. The schedule for each class varies depending on the area. 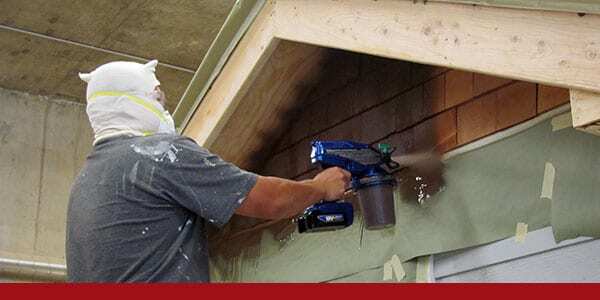 Each comprehensive curriculum is meant to prepare the student for their electrical journeyman exam, and a Certificate of Completion to Journey-Level is awarded to students who successfully complete the minimum required levels for each course. 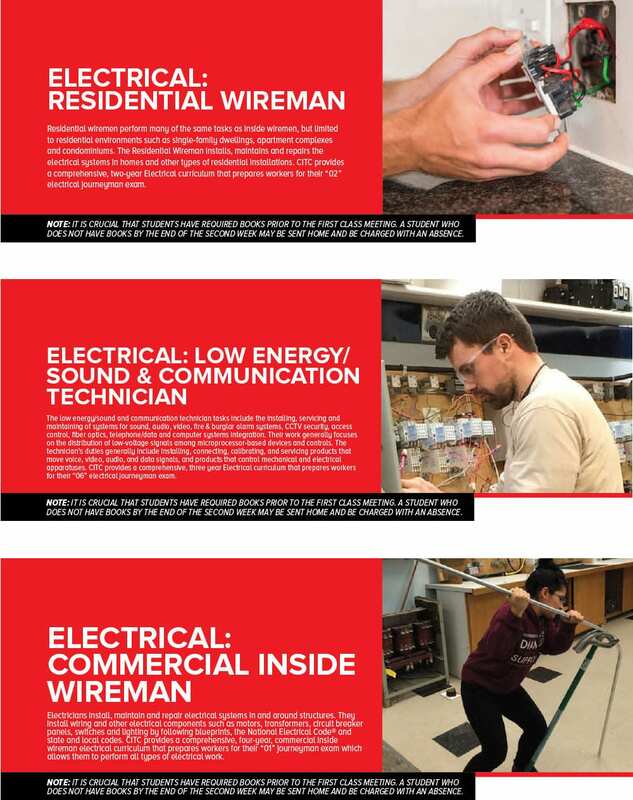 The Electrical – Commercial Wireman Program is a four-year curriculum that teaches students how to install, maintain, and repair electrical systems in and around structures. 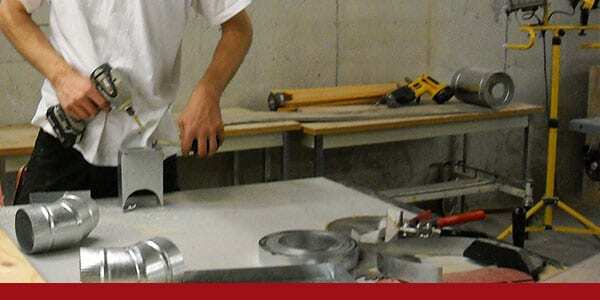 This is an all-inclusive course meant to prepare students for their “01” Journeyman Exam. 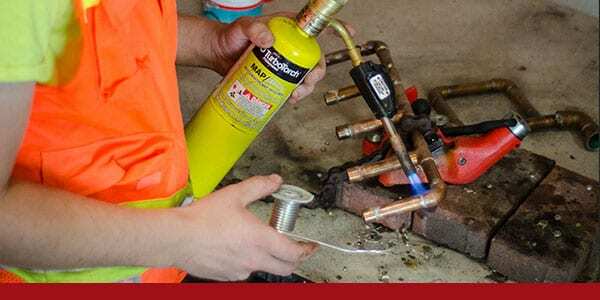 For students interested in installing, maintaining, and servicing sound, audio, and video systems, the Electrical – Low Energy/Sound & Communication is a full three-year curriculum that includes a 1st Aid/CPR course during their first year. 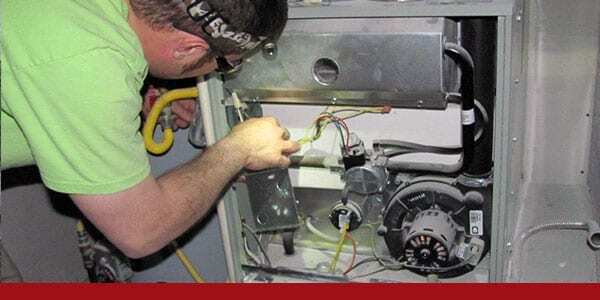 The two-year Electrical – Residential Wireman Program is best for students who want to learn the ins and outs of residential installation and repair. 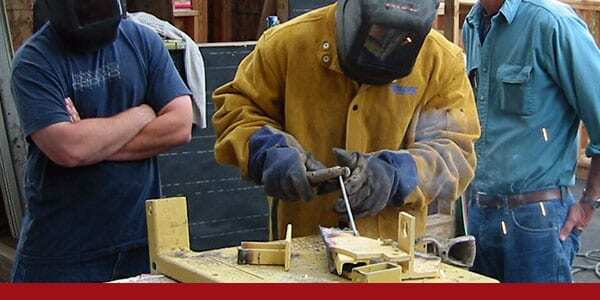 This course prepares workers for their “02” Electrical Journeyman Exam. 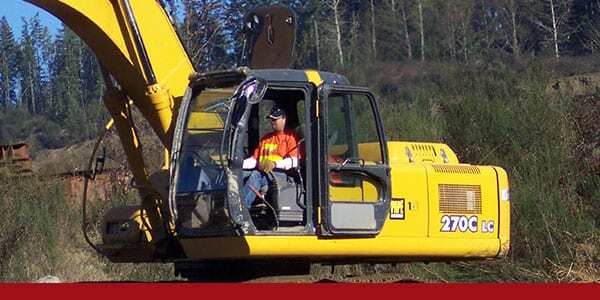 All first-year programs for all three courses include OSHA 10 for construction.